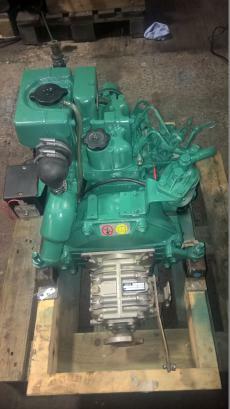 Engines > Inboard > Volvo Penta MD2010D 10hp Marine Diesel Engine - ONLY 288 HRS From New! Volvo Penta MD2010D 10hp Twin Cylinder Heat Exchanger Cooled Marine Diesel Engine Complete With MS10-L Gearbox, Control Panel, Wiring Loom & Flex Mounts. 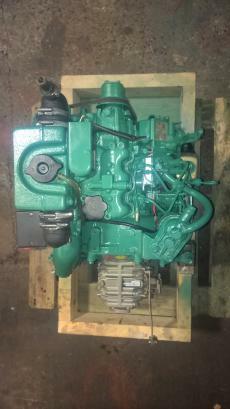 This engine was removed from a wooden yacht as it was much too underpowered for the new owners purposes. The engine was purchased brand new in 2005 but not used until 2009. Since then it had very light use and has only run 288Hrs. This must be the cleanest, lowest hours Volvo 2010 available anywhere. 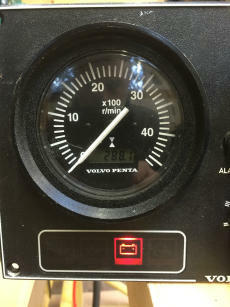 The engine starts and runs like new, as would be expected from such low hours. 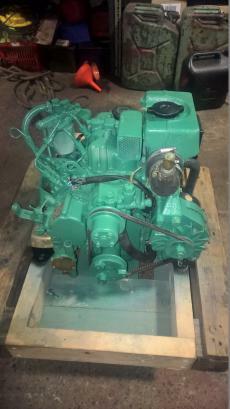 Our workshops have test run and serviced the engine which is now ready for a new owner.